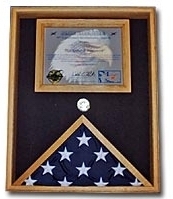 Comes with a standard size frame to hold a 8 1/2" x 11" certificate, either displayed in landscape or portrait. Custom size frames will be made at no extra charge per request. 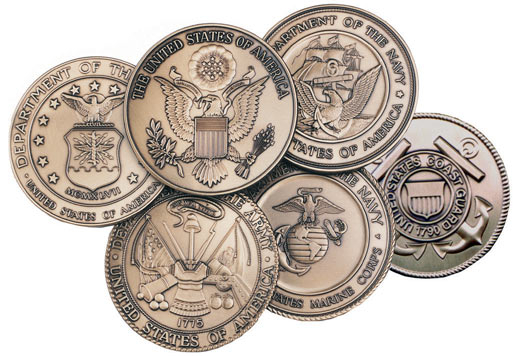 Orders for the Military flag and document case are usually shipped out within one business day to places within the USA and Canada. Select Walnut (+$35.99) Black (+$29.99) Oak.